Hot Deal: Sigma 17-50mm f/2.8 EX DC OS HSM Zoom Lens for $284.99 at Amazon! Super Hot Deal! 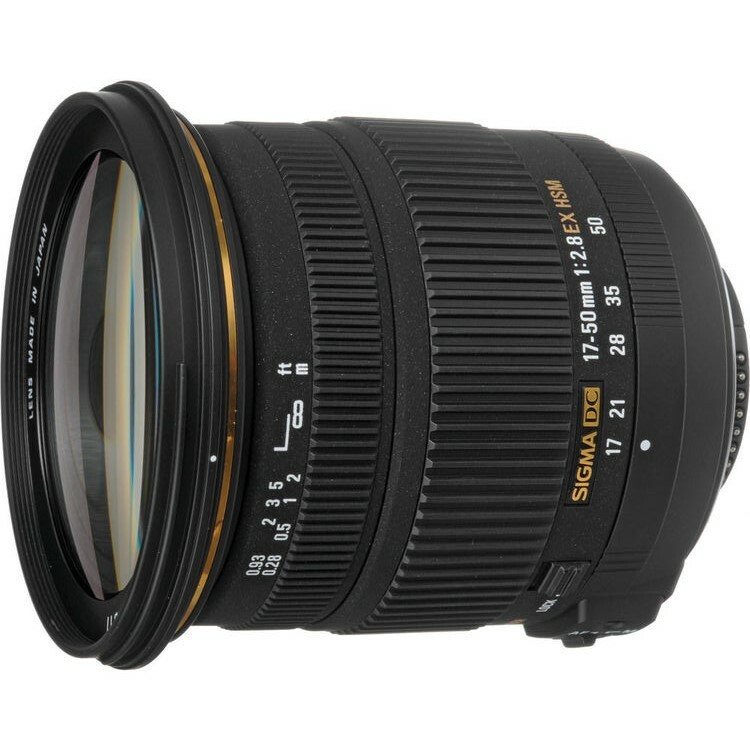 Amazon has a great deal on Sigma 17-50mm F/2.8 EX DC OS HSM Lens Nikon mount for only $284.99. This is the lowest price we have ever seen. 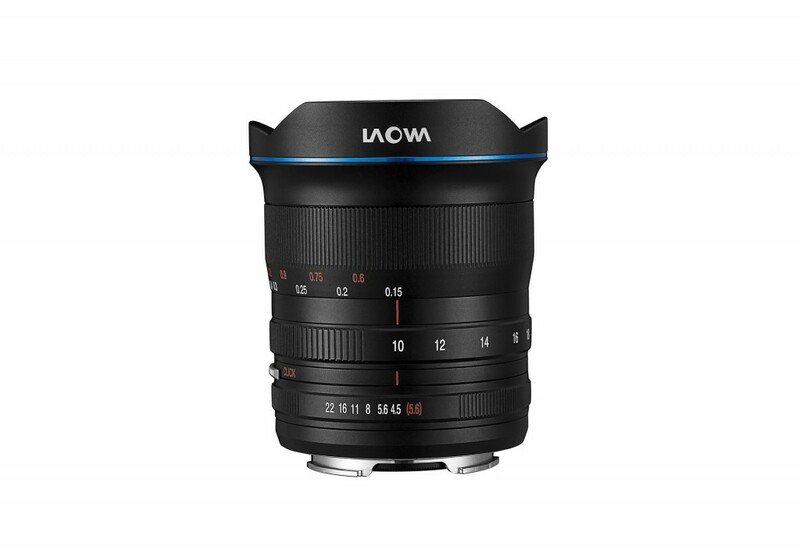 This entry was posted in Hot deals, Sigma Lens and tagged Sigma 17-50mm F2.8 EX DC OS HSM lens deals/ cheapest price, Sigma lens deals on December 13, 2018 by admin. 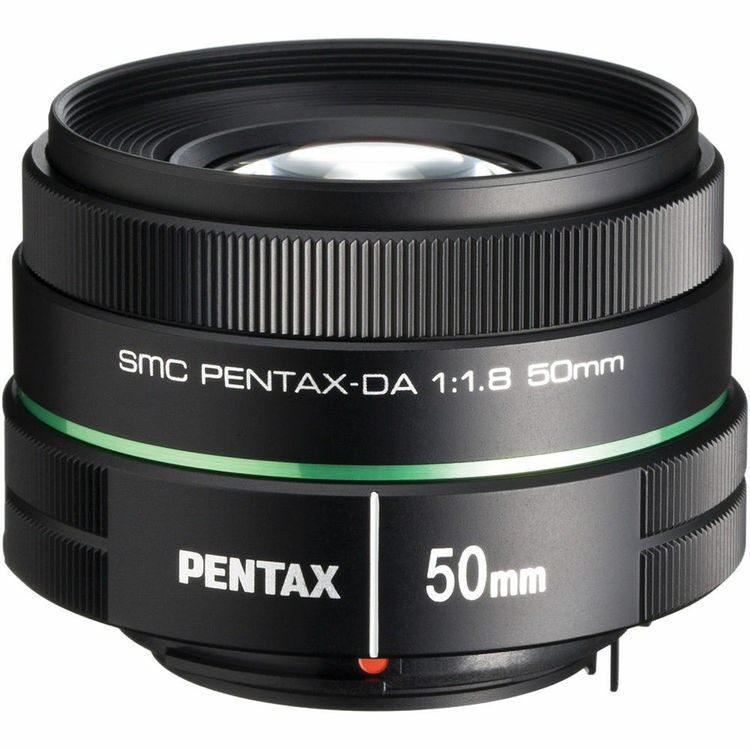 This entry was posted in Hot deals, Pentax lens and tagged Pentax DA 50mm f1.8 lens deals/ cheapest price on December 12, 2018 by admin. Super Hot!!! Today, B&H has a great deal on Sigma 85mm f/1.4 DG HSM Art lens for only $849! This is $350 cheaper than regular, available for Canon EF and Nikon F mounts. Just for today! This entry was posted in Hot deals, Sigma Lens and tagged sigma 85mm f1.4 art lens, Sigma lens deals on December 10, 2018 by admin. 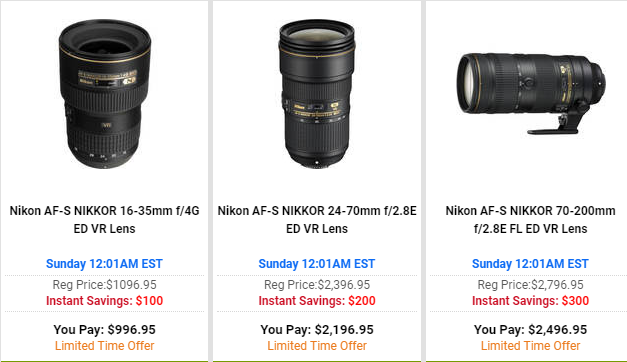 This entry was posted in Hot deals, Nikon Lens and tagged Nikon lens deals on December 9, 2018 by admin. Tamron 70-200mm F2.8 and More Lenses for Sony Mirrorless to be Announced in 2019! After the newly announced Tamron 28-75mm F2.8 Di III RXD lens for Sony FE was in stock and shipping at Amazon US, more Tamron lenses for Sony mirrorless cameras are coming in 2019! One is Tamron 70-200mm F2.8! 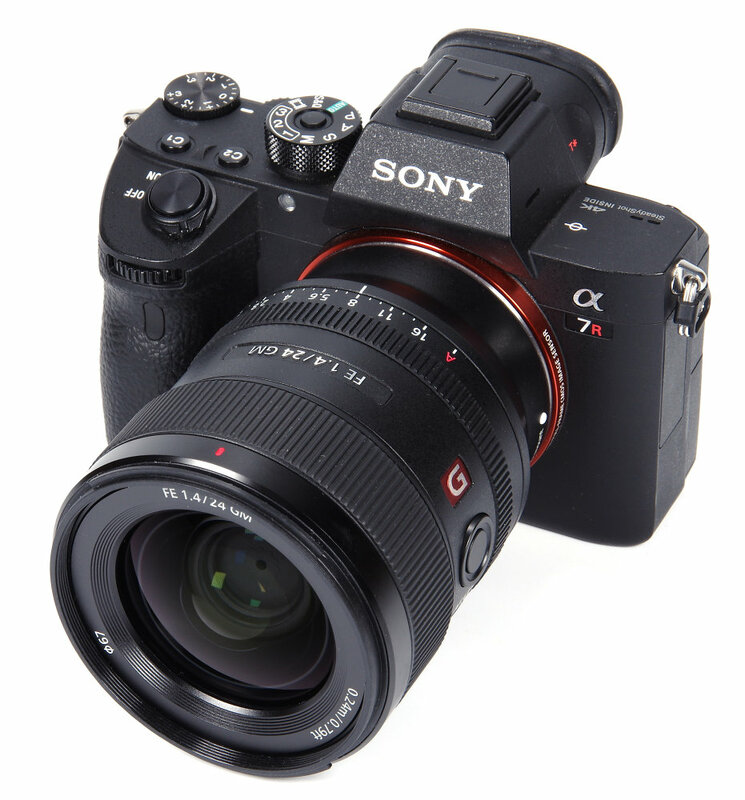 It is expected to be much cheaper than Sony FE 70-200mm F2.8 GM lens. This entry was posted in Tamron Lens and tagged Tamron 28-75mm F2.8 Di III RXD lens, tamron lens on December 8, 2018 by admin. 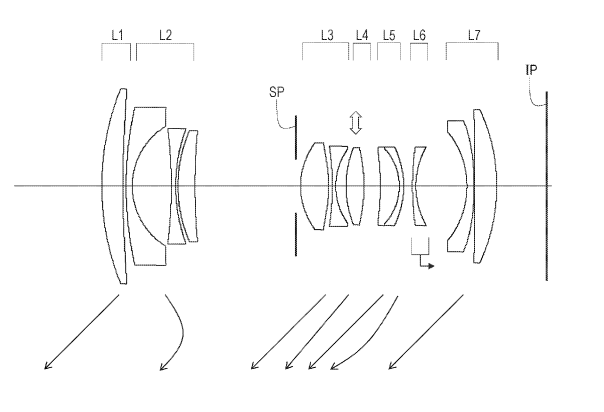 This entry was posted in Canon Lens and tagged canon lens patent on December 7, 2018 by admin.